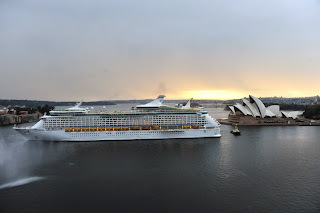 Royal Caribbean International has unveiled a Global WOW Sale, offering savings of up to $1,000 per person, up to US$400 onboard credit and 50% reduced deposits for a range of local and global itineraries when booked by 2 April 2015. Save up to $500 per person and receive US$300 onboard credit on a seven-night Pacific Island Getaway onboard Voyager of the Seas, with prices starting at just $799 per person, twin share. The roundtrip sailing departs Sydney on 27 February 2016, and calls at Isle of Pines and Noumea. Staterooms start from just $1,099 per person for a 10-night Perth and South East Asia sailing onboard Explorer of the Seas, a saving of up to $700 per person and receive USD$400 onboard credit. 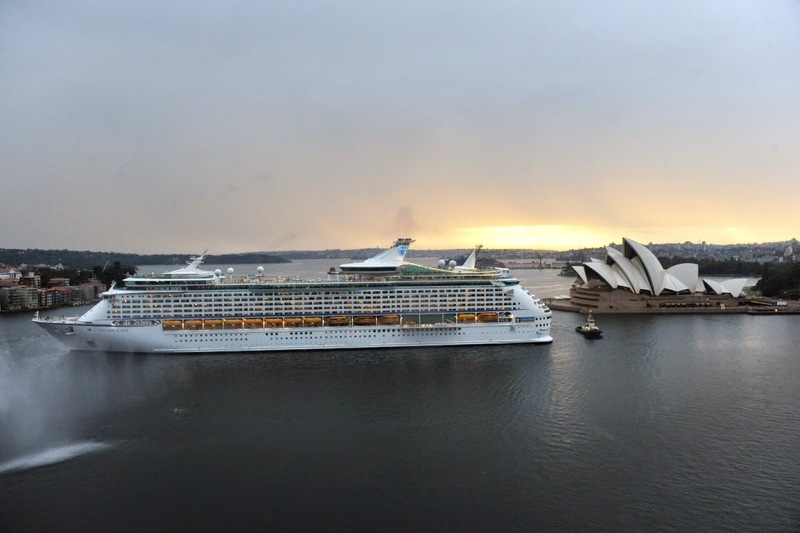 Departing Singapore on 3 November 2015 the cruise calls at Kuala Lumpur, Langkawi and Phuket before arriving in Perth. Australia's Top End is on offer from just $2,399 per person on a 16 night sailing onboard Radiance of the Seas departing Perth on 17 November 2015. Save up to $1,000 per person and receive USD$400 onboard credit while taking in the sights of Bali, Darwin, Cairns and Brisbane before arriving in Sydney. The offer is available from now until 2 April 2015 and valid on new bookings made on all Royal Caribbean global voyages departing from 15 May 2015 onwards. Offer excludes Quantum of the Seas, Ovation of the Seas and Harmony of the Seas. For more information about Royal Caribbean International or to book a cruise, visit royalcaribbean.com.au, call 1800 754 500 or contact your travel agent. The Global WOW Sale is valid for new individual bookings, for single or double occupancy only. Sale is combinable with Next Summer Sale where applicable however terms and conditions for the offer apply. Offer will expire on 2 April 2015 unless sold out prior. Some further terms and conditions apply, see www.royalcaribbean.com.au for full details.